Are British drivers comfortable with the thought their grandchildren may never drive a car? Over a quarter (26%) claim they are, believing the autonomous evolution is simply ‘part of life’ with the next generation having to embrace learning new skills, other than driving. • New research reveals over a quarter (26%) of British drivers are comfortable with the thought their grandchildren will not actually drive a vehicle. The new research from LeasePlan UK also reveals that over one-third (36%) claim they are ready to embrace driverless technology, as it would stop them from having to rely on public transport. 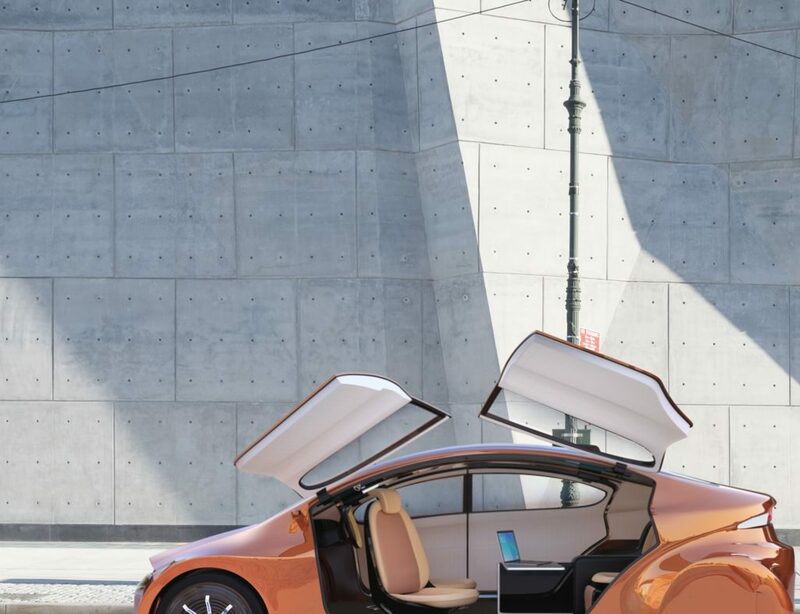 But, not everyone seems comfortable with an autonomous world; 26% are saddened that the next generation may never know the freedom that driving gives them, as 37% say driving gives them control of their destiny – something the next generations may not have. Although, another one-fifth (18%) are not convinced that driving will disappear completely, given the amount of people living in rural areas. 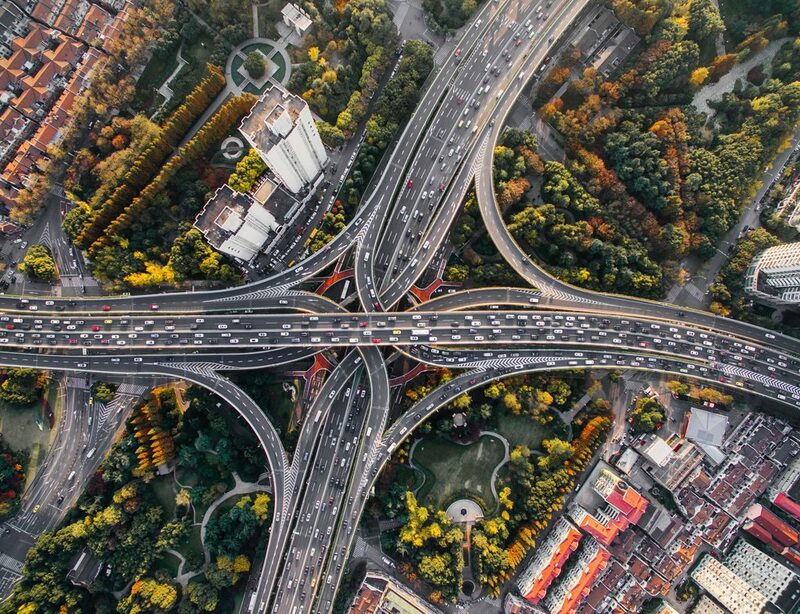 With automakers rolling out autonomous vehicles by 2020 … fully driverless cars will be here before we know it ..and these vehicles have the potential to transform lives – with safer roads, less congestion and the potential for more free time. 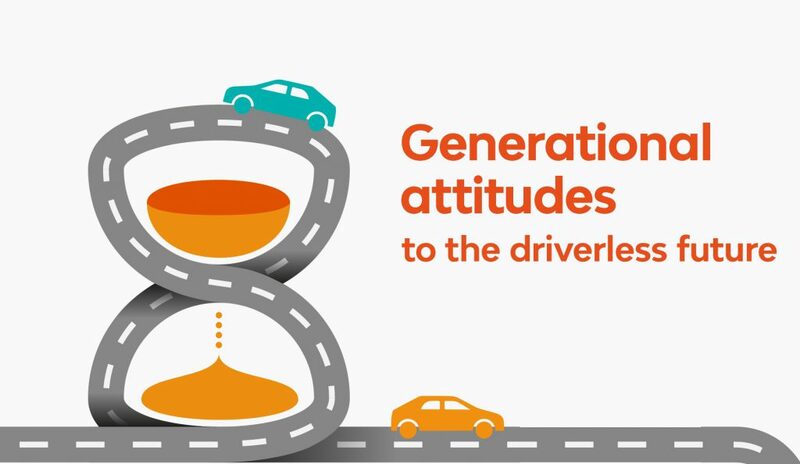 The research from LeasePlan UK also shows a difference in generational attitude towards driverless cars. Surprisingly, 18-24-year-olds are the most disappointed (31%) that the next generation may not know the freedom of driving, compared to just 19% of drivers aged 35-44. Whilst drivers over-55 are more sentimental about the symbolism behind getting a licence, as it signifies more than just driving; demonstrating a level of responsibility and trust. It’s clear that people are starting to embrace a future where their grandchildren may never drive nor experience the rite of passage into adulthood of getting a driving licence in the traditional sense. Fifteen percent of Brits also claimed they already use their car as a ‘mini-office’ on wheels, taking calls over hands-free or working on laptops parked from an off-site location, demonstrating the advantages driverless technology could have for the 80% of business decision makers who state they complete work admin outside of their set office hours. 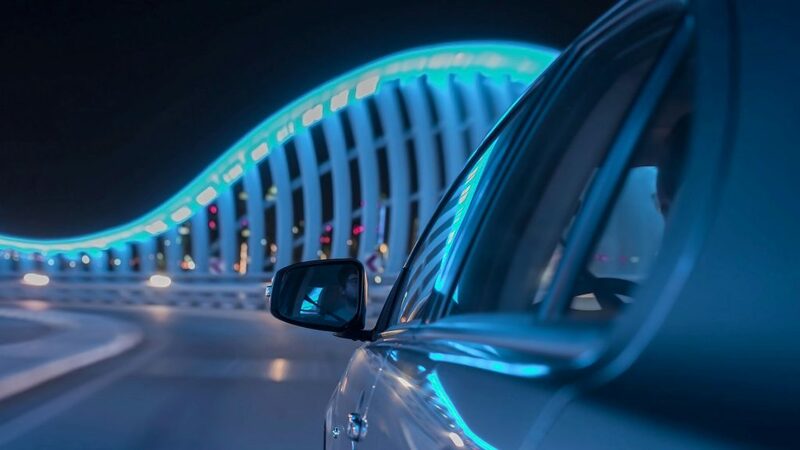 The ability to travel to and from work in a fully autonomous vehicle in the future will help to give business decision makers valuable time back, to focus on growing their business – or creating a better work-life balance.